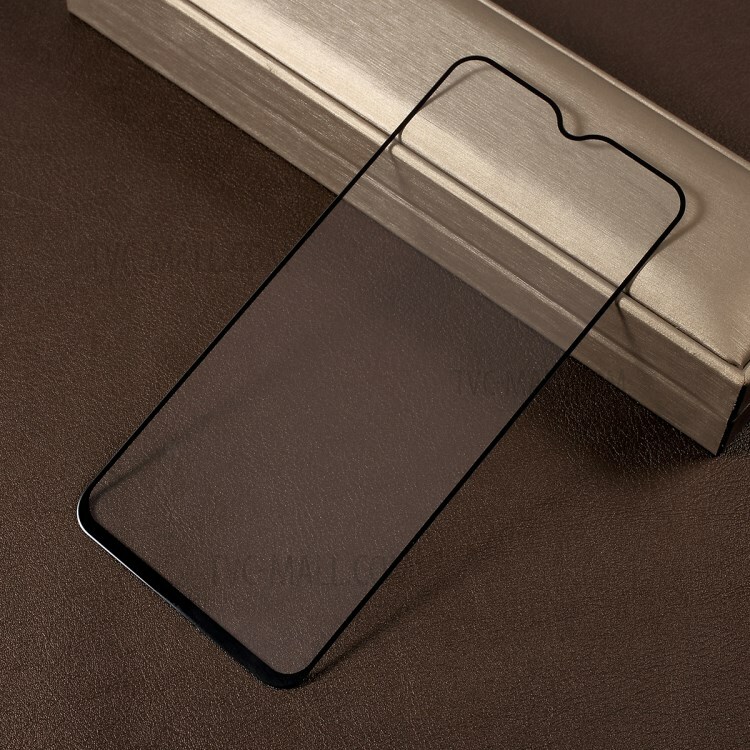 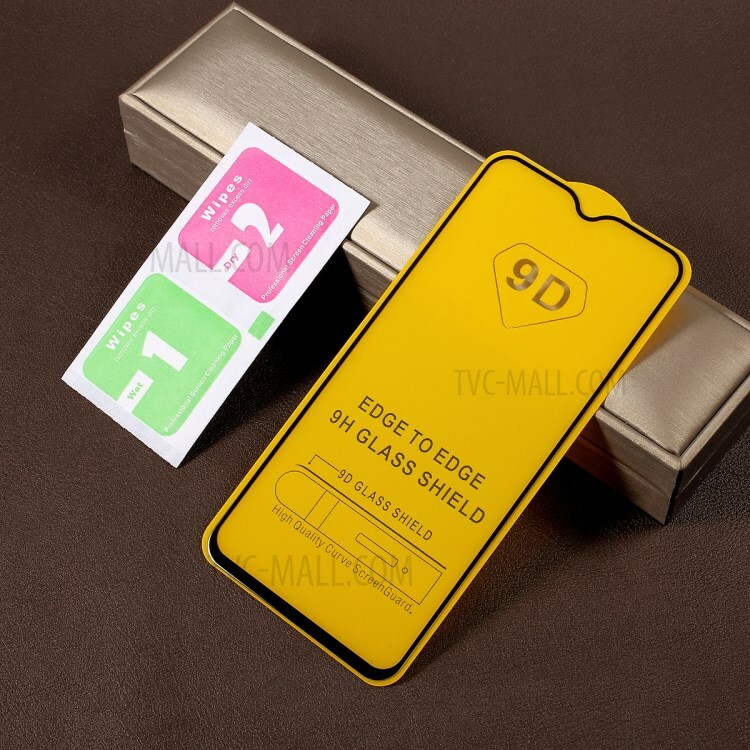 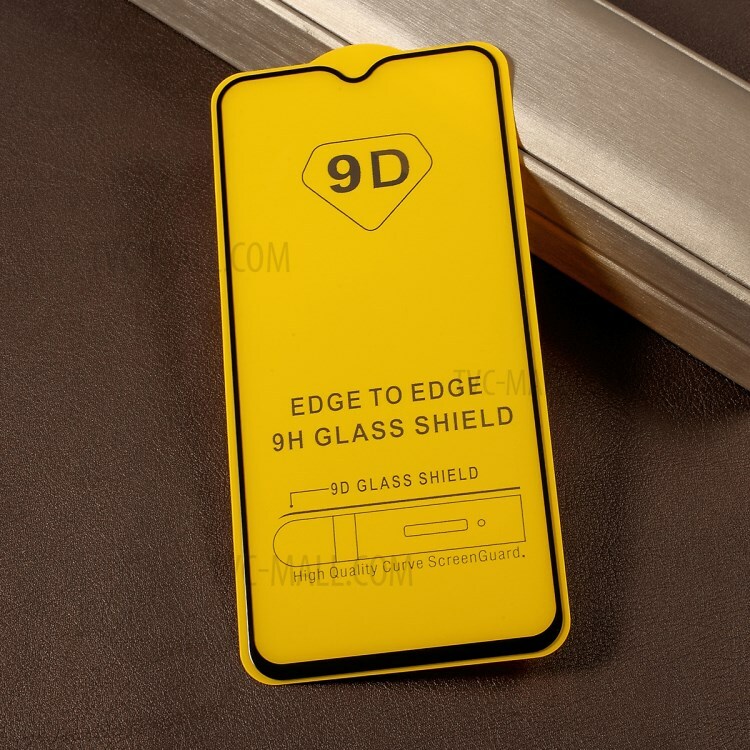 For just $ 1.90 , buy 9D Full Screen Covering Silk Printing Tempered Glass Protector for Samsung Galaxy M20 – Black from the wholesale webshop online. 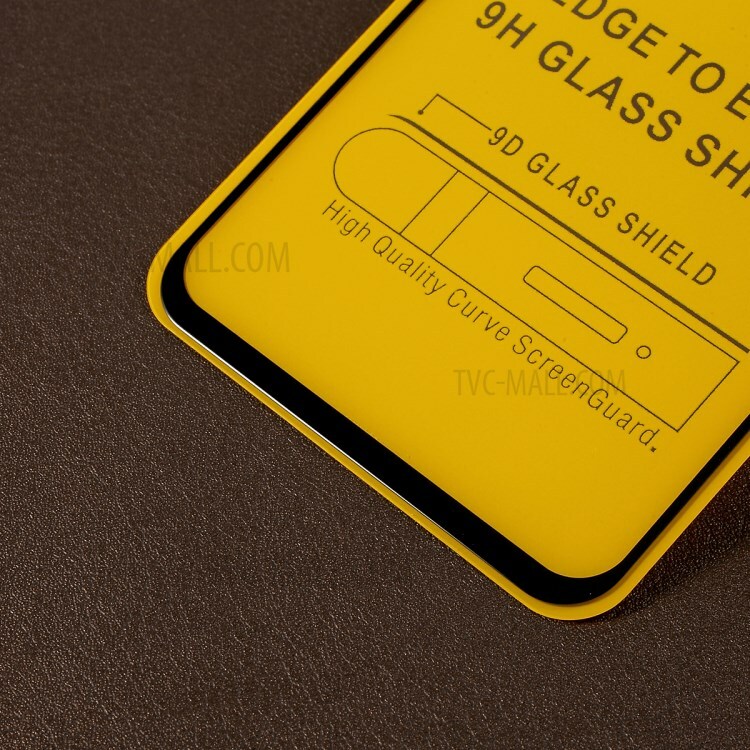 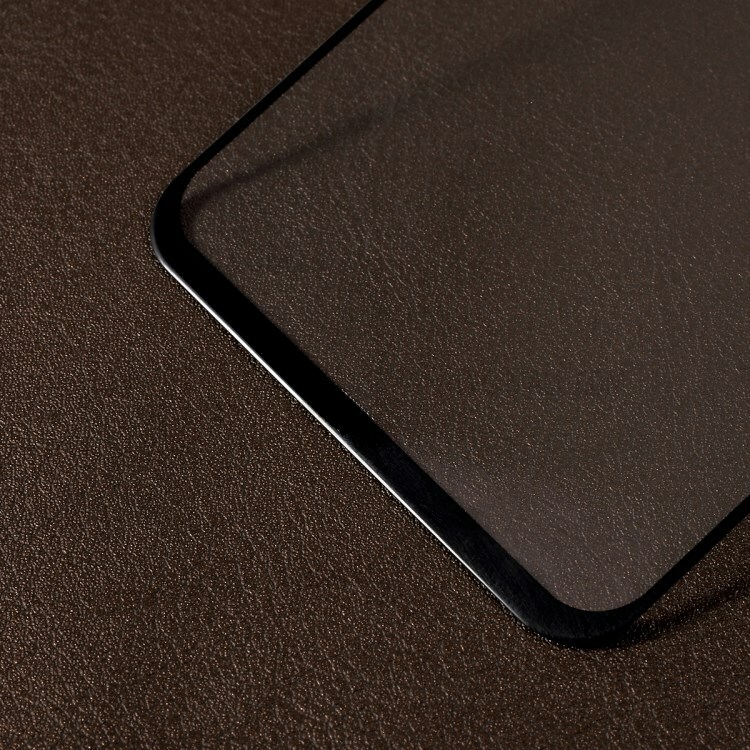 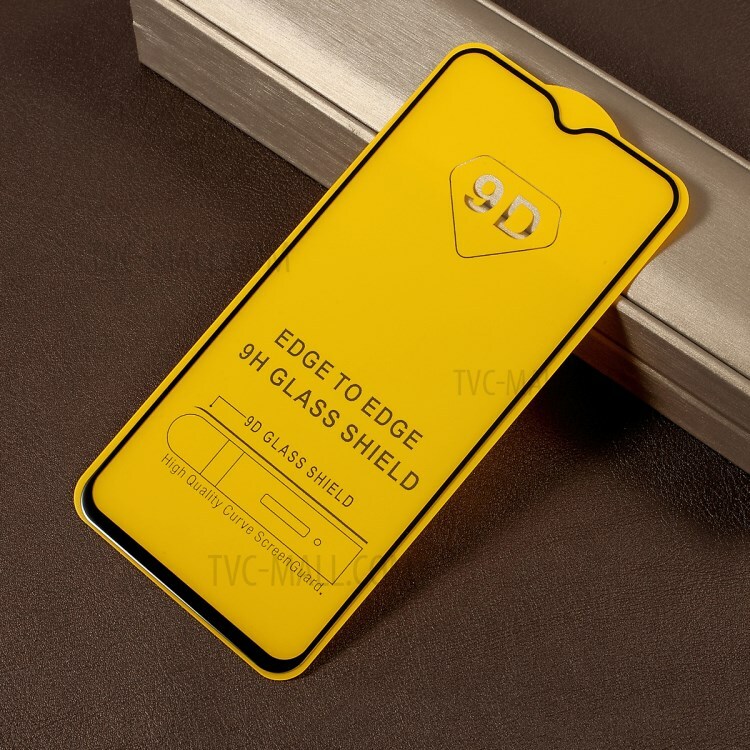 The glass screen protector has undergone secondary hardening, strengthening treatment after tempering, so its density increases and protection effect upgrades. 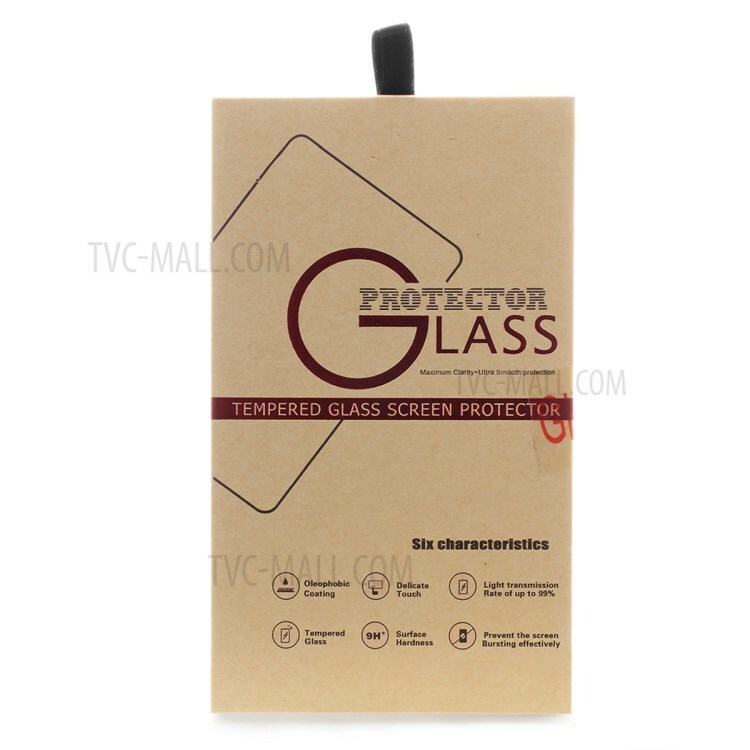 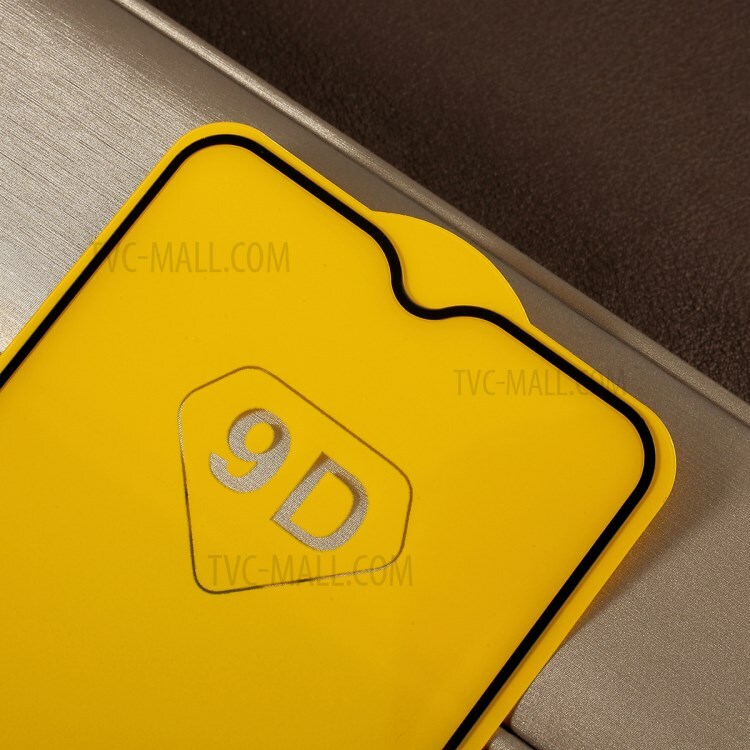 With secure shatter-proof function, it will not be broken into small pieces of sharp.